If you build it they will come right? Well, they're only going to come if they know where to go. Writing books is honestly a pretty fun thing to do, and I won't lie to you when I say that it's kind of neat to have people actually read the books as well. 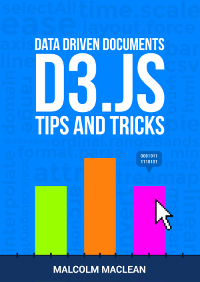 So, when you write a book and make it available for free as I have done with D3 Tips and Tricks, Leaflet Tips and Tricks and Raspberry Pi: Measure, Record, Explore, you can be fooled into thinking that there is no barrier to people who are interested in the topic downloading it right? Brace yourself.... The internet doesn't care. I know... I know... I doesn't seem to make sense. People will care on an individual basis, but as they scale up in a network, the capacity for caring becomes diluted and the Internet is a really big network. There are just sooooo many other things to care about and caring is a finite resource. The extreme in this example is when there is something that could genuinely help them out for no investment on their part, but they don't get or even know that the opportunity exists. So how do people get to know that there's something 'out there' that they might care about? If you've read this far hoping that there is going to be a magic revelation, I'm afraid that [SPOILER ALERT] the following will not provide one. However, it may provide (as it did to me) some measure of wonder at the way that Internet allows communities to form and people to interact in social structures that mimic islands of interest and activity. 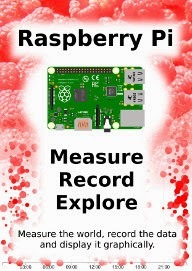 When I published my latest book (Raspberry Pi: Measure, Record, Explore) I did so on with the on-line service Leanpub. They do a great job and have an awesome service that I would heartily recommend to anyone, but the act of publishing a book does not mean that suddenly your weighty tome becomes the top return in any given Google search. 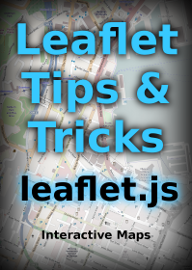 So I did what I thought would be a good idea and I emailed the readers of one of my previous books (D3 Tips and Tricks,). This is a facility available via Leanpub and I am really reluctant to do it since it means disturbing close to 17,000 people. There is a strictly relevant reason for doing so since Raspberry Pi: Measure, Record, Explore includes a fair bit of d3.js goodness as well, so I think my conscience is clear. As you can see, although I published it on Christmas day, there were quite a few people who were interested enough to visit the site and at least get the option to decide if the book was interesting enough to download. We can notice that the interest spikes at around 500 new visitors to the site and then trails off slightly as (I assume) a diminishing number of people read their email and opt to act or not. This is fairly interesting in its own right, but that would be a digression. 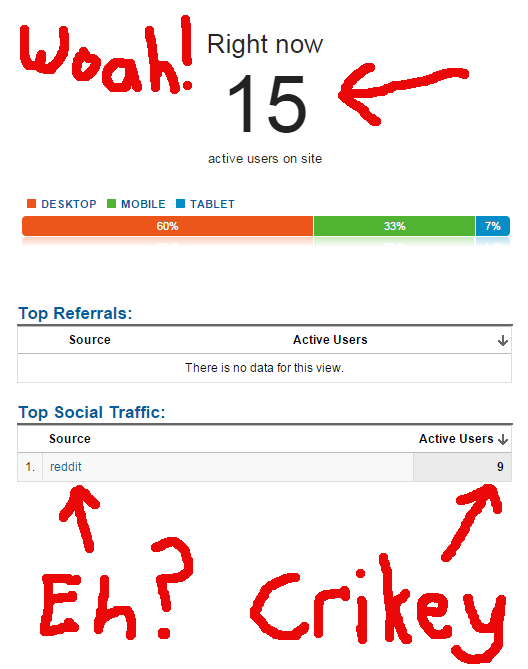 Once it trailed off we were left with a relatively constant 10-15 new users visiting the page every day. 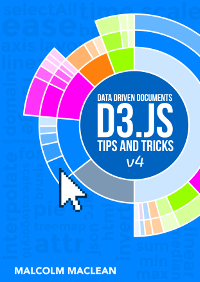 Towards the end of January I published some new material in D3 Tips and Tricks, and took the opportunity to re-send the link to the Raspberry Pi book through again. This time (as should be expected), the response was more muted with an initial peak of around 75 new visits. In other words, pretty much anyone in that community who had an interest had visited. Fair enough. At this point I don't really recall why, but I decided that for the first time I would use Google+ to look for information on the Raspberry Pi. It appeared that there was a good community there, so I posted the latest update to the book there and had the following response. This topped out at about 100 new users and that was pretty neat I thought for a group that I had never considered. One evening I'm minding my own business and I see a notification that a reader has donated when downloading the book. Always a nice moment and I have a little smile. 5 minutes later... Another email... Another reader has donated. Wow! that's really unusual to have two people donate in quick succession, perhaps one person talks to another person.. "Check this out" kind of thing. Sure... That explains it. Now I know that it's small potatoes in the scheme of things, but the level of interest had just gone up considerably for this page. So at this point I start to have a look around at reddit. Wow, there are quite a few folks here who are interested in the Raspberry Pi! OK, time to become a member of reddit. Now I'm all joined up and have even been brave enough to comment a few times on posts. It's come time however, to take the next step. I'll have to post something of my own. I'll need a post. Oh, hang on here's one :-). First I'll just publish this post and see how many page visits it gets. Lastly I'll see if putting it onto reddit has an equivalent response. This will probably be the most un-scientific thing ever, but hey, welcome to the internet!